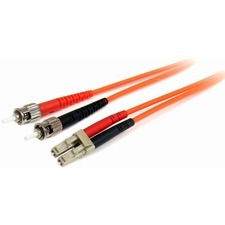 Tripp Lite's line of Outdoor Rated Cat5e patch cables are manufactured with high quality UV (Ultra Violet) resistant PVC cable. With an Operating Temperature range of -40C to +60C (-40F to +140F), this 100ft cable handles a wide range of weather conditions, most importantly, the degrading effects of Ultra Violet rays. 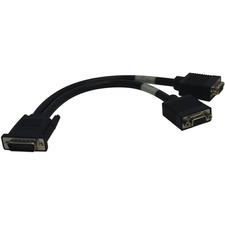 Molded, snagless connectors provide a secure connection every time. 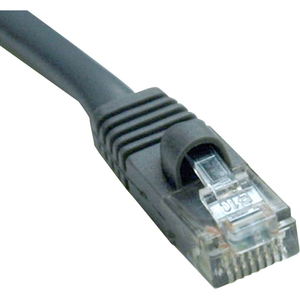 Cables meet EIA/TIA 568-B.2, and are UL verified to Category 5e.